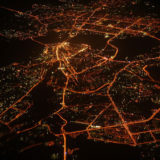 Mumbai previously known as Bombay, the most populated city on the India’s west coast is the state capital of Maharashtra. Mumbai hosts full of dreamers, diligent workers, stray dogs, exotic birds, starlets with significantly increasing film industry and also the Asia’s biggest slum with some of the most expensive homes in the world. Mumbai is well known as financial centre, fashion hub which accommodates skyscrapers to destitute areas. The day in Mumbai begins with a vadapav, the well known food item where most of the people residing in Mumbai are dependent on this. 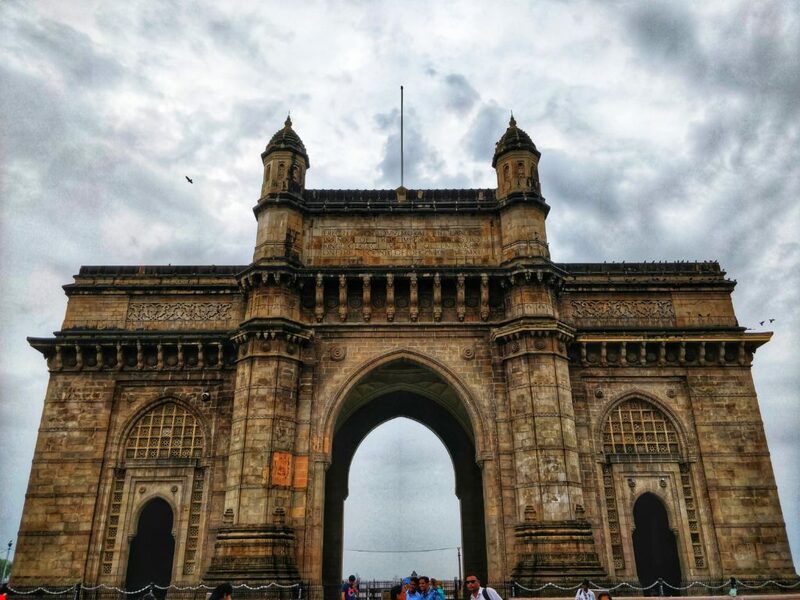 If Mumbai is your gateway to India, then there are some best places to visit in Mumbai which you need to take into account. The city isn’t a threatening place; however you are welcomed with a dreadful pollution, irking traffic with honking sounds. Don’t get disappointed after reading this, but explore a little more and you will uncover hidden gems of Mumbai. 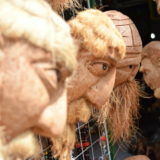 I had a recent visit to Mumbai and this article aims at uncovering some of the best places to visit in Mumbai in one day. 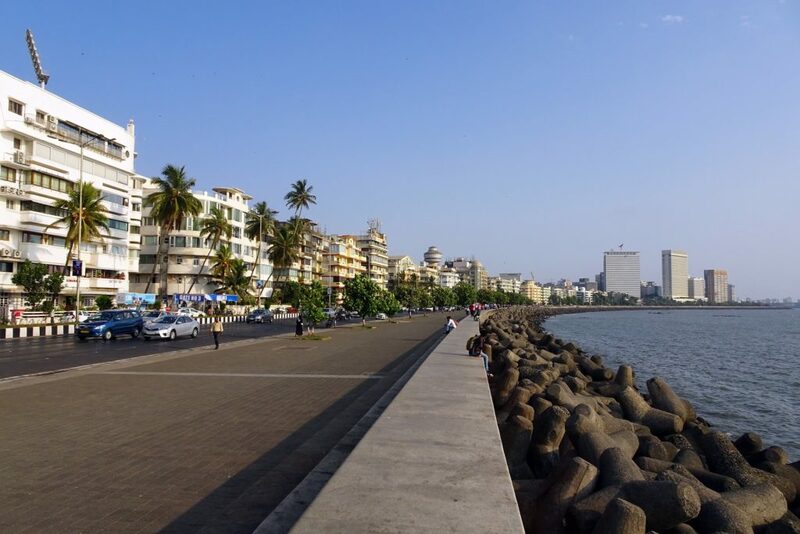 Marine drive is located around 1.5 kilometers away from the chatrapati shivaji terminus. We can head towards the marine drive using a cab, auto or even by walk. I suggest you to walk all along from chatrapati shivaji terminus to the marine as you can unfold the street shopping. It takes 15 minutes drive to reach if you are lucky enough. Marine drive also known as Queens Necklace, the name acquired because of its C shaped appearance with sparkling lights all along the way in the evening hours. By night, the place becomes a twinkling series of street food, romantic strolls, beach side activities, and a fantastic drive in a vehicle with your loved one. The sea front is studded with tetra pods, these serve as absorbent of the energy and the force of the sea tides hence these are considered as the defensive wall. 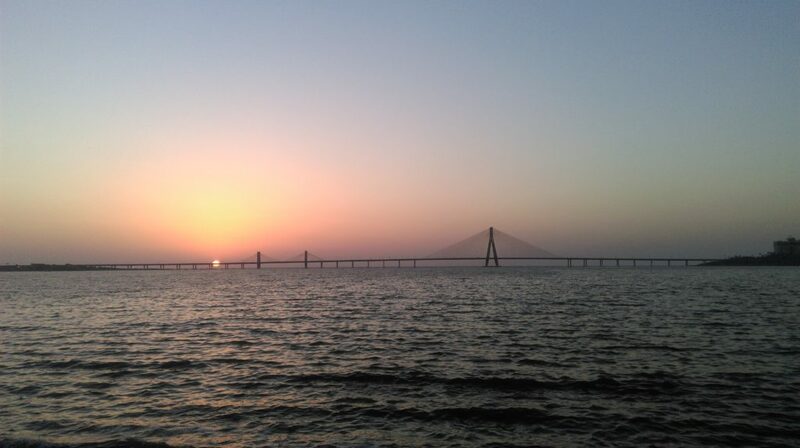 Marine drive has to be added to the bucket list and is one of the best places to visit in Mumbai with friends. Juhu beach is located 18 kilometers away from the city centre on the north of the city. Juhu beach has three entrances, vile Parle side, santa cruz side, and andheri side. You can enter the beach from any of these three entrances. Juhu beach is well connected from all parts of the city. 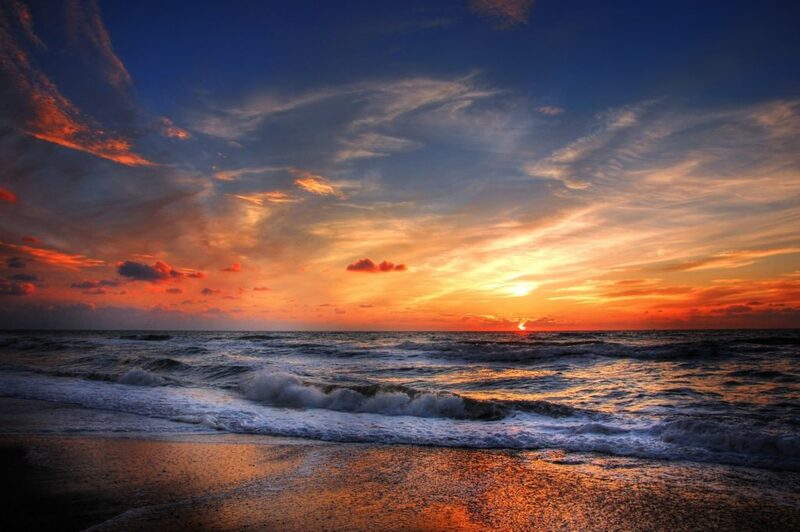 Juhu beach is famous for sunset. Don’t forget to carry a good camera to capture the beauty. This beach lies in close proximity to many other attractions; some are ISKCON temple, Holy cross church, Siddhi vinayak temple, Mahalaxmi temple. Siddhi Vinayak temple is the most popular destination with a frequent hit by many bollywood celebs and renowned politicians. You can spectate many beach side activities, most popular among them is horse riding, mehndi designs drawn on your hands, and walking along the beach while having local foods like aloo tikki, pani puri, pav bhajji. This is one of the best places to visit in mumbai with family. About eleven kilometers into the Mumbai harbor from the gateway of india is the elephenta island. This lush green, forest covered island houses 2000 year old elephenta cave temples. 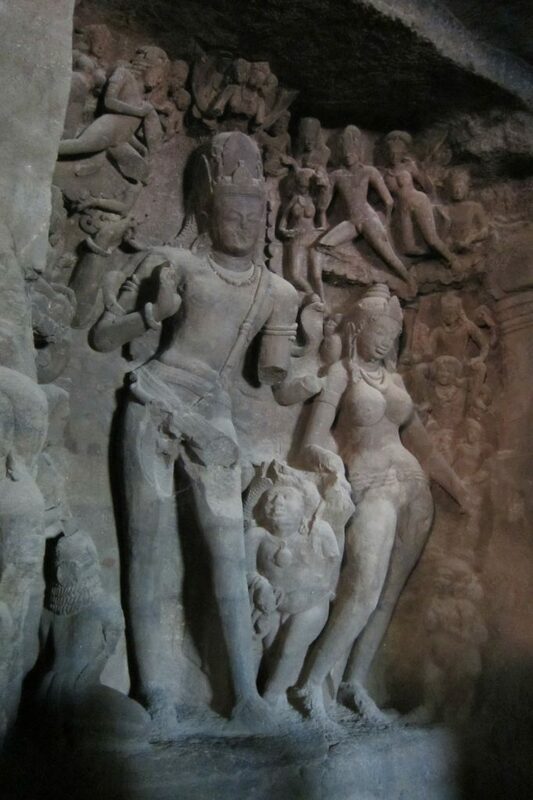 These include hindu and Buddhist cave temples. We need to take a ferry from gateway of india, the drive through the water will be quite interesting watching the magnificent merchantman, petroleum industries and much more. 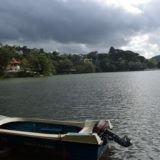 It takes around one hour to reach the island and they charge 150 INR for the round trip. After entering the island we can walk up to the caves or we can take a toy train from the ferry terminal. The island houses three villages with 1500 residents approximately, many of them have set up stalls selling beverages, snacks, fruits and other items. We need to climb uphill inorder to reach the elephenta cave temples. It takes around one hour to cover the entire cave temple. After visiting cave temple’s head towards the other side of the island where you can find out the large ball cannon. The last boat sails at 05:30 pm and the visitors are not allowed to stay back on the island. This is one of the best historical places to visit in Mumbai. The gateway of India was constructed to commemorate the visit of King George V and Queen Mary to Mumbai in the year 1911. The architecture was designed by Scottish architect George Wittet in an Indo Saracenic style, which blends both Indian and Islamic style, along with roman influence. The land was reclaimed from the sea to construct the monument. Yellow basalt and reinforced concrete were used in the construction. Overlooking the Arabian Sea from the historic Apollo bunder area in colaba, this served as a harbor for more than a century. During British rule it was a portal of entry for British viceroys and governors for visiting India. When you turn towards the left you can spectate the magnificent Taj Mahal hotel which was built under Jamshetji Tata in 1903. 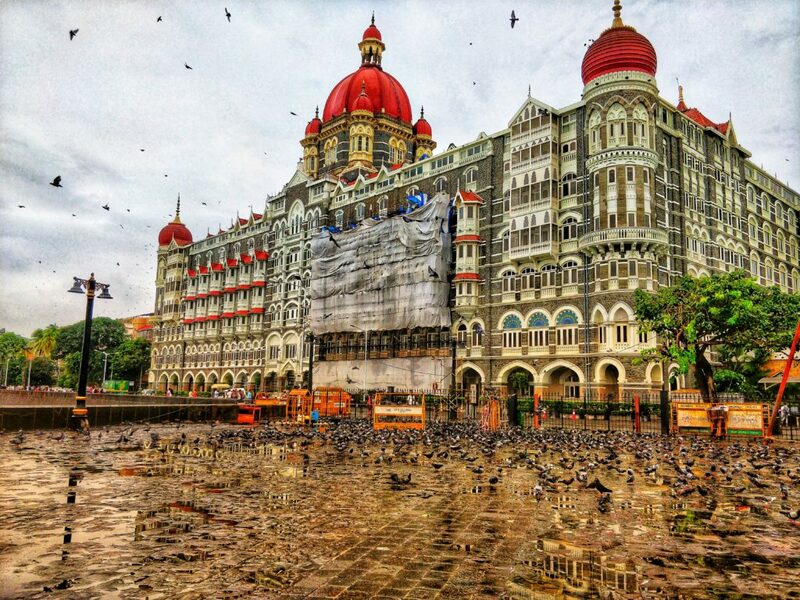 The dome of the hotel was considered as a landmark of Mumbai harbor before Gateway of india was construted. Siddhi vinayak temple is located in prabhadevi, Mumbai. It is a hindu temple where lord Ganesha is worshipped. Shree siddhi vinayak temple was built by Laxman vithu and Deubai patil in the year 1801. It is a well endowed temple in Mumbai as most of the celebrities and better off devotees offer grants. The temple houses a small mandap where the idol of lord Ganesha has been established. There are three exits for the main temple, one is for the entry and the other one is for exit and the main entrance is opened when there is increase in demand. 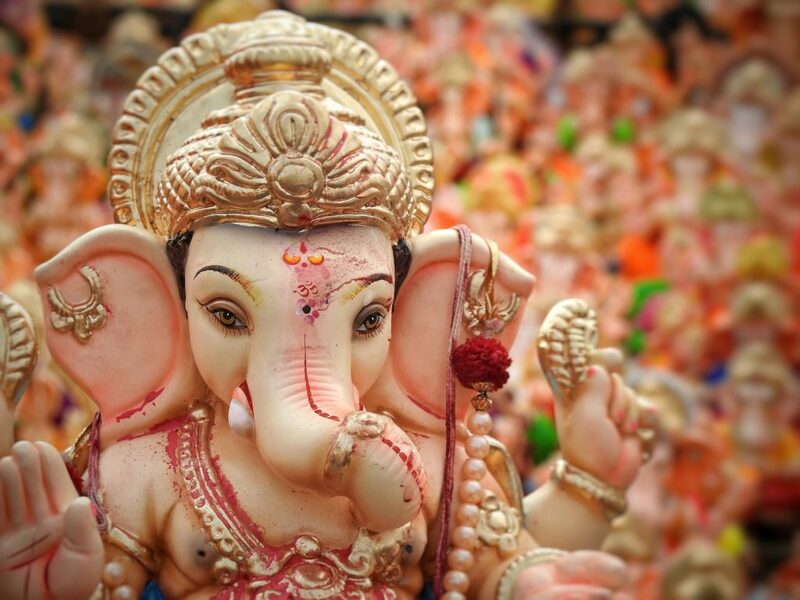 Siddhi vinayak temple is located at a walkable distance from Juhu beach. After visiting the shrine you can walk along the beach for a while for refreshment. 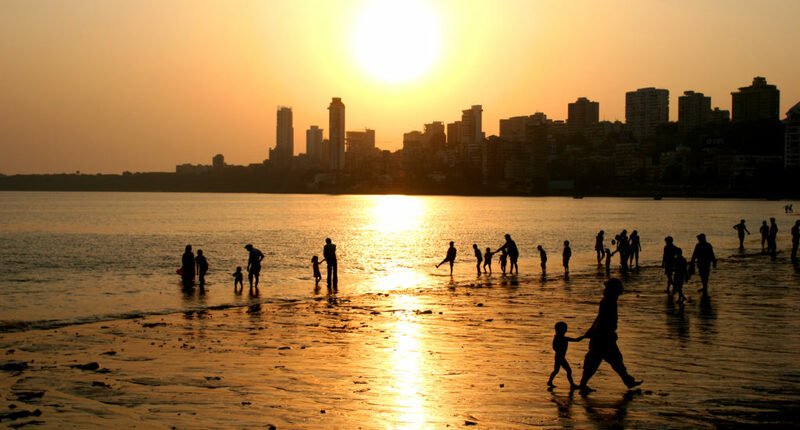 Popularly known as chowpatty, the beach is located in the southern Mumbai along the western railway. The pristine beach with crystal clear water makes you feel relaxed after a strenuous work at your office. Evening hours are the best time to visit. As the sun retrieves the couples, youth and walkers start occupying the beach. 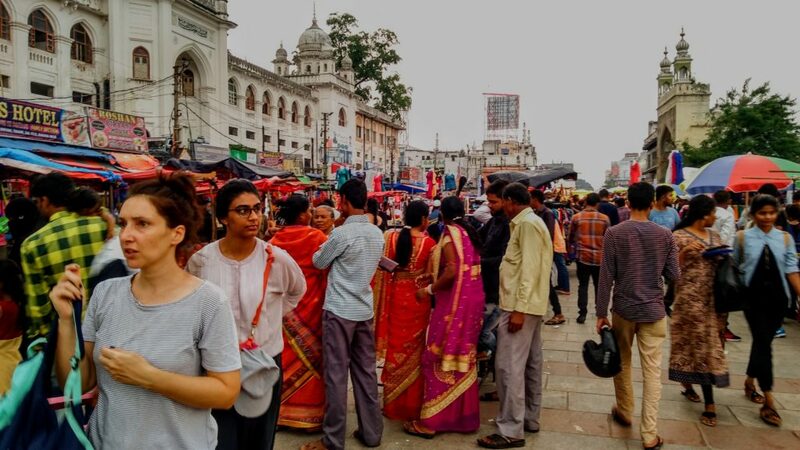 This is the place where locals flock to eat lip smacking delicacies at dirt cheap price. Bhelpuri and vadapav are the most choosen snacks by the most of the visitors. Apart from this they serve a variety of local dishes like pani puri, pulav, chana masala, ice gola etc. 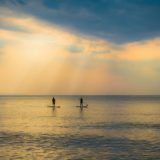 There are tons of beachside activities to indulge in, to enjoy and to relax on the sea shore. These include horse ride, camel ride (sometimes), small exhibition, long walk along the beach with the peers. People often enjoy the game shows offered by the snake charmers and dancing monkeys. Fortune tellers also grab the attention of the visitors. 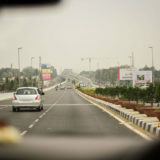 It connects the Bandra and Worli which reduces the travel time by a big margin. Officially known as Rajiv Gandhi sea link, this is an eight lane cable stayed bridge. As you drive through the bandra worli sea link don’t forget to down your window as the salt sea breeze gently touches your hair. Overlooking the crystal clear water of the Arabian Sea is a treat for eye. We can also overlook the same from the bandra worli beach. The beauty of the bridge is enhanced during night as the twinkling lights adorn the bridge. If you are a slave to fashion and want to buy some clothes cheaply on the high street, need to consider this place. Mumbai is well known as home town to fashion. No one wants to be scruffy and frumpy; Fashion Street provides the designer look alike garments. Fashion Street has up to the minute dress materials and clothes. Choose a right outfit that suits you the best at a cheap price. Most of the localities shop on the high street to dress in the height of the fashion. To sum up: Mumbai is a well known fashion hub, tourist destination along with premium restaurants and nightlife. If you consider visiting Mumbai for your holidays add these places to your travel bucket list, these are some of the best places to visit in Mumbai for one day. Hello hodophile plan your trip accordingly and have a happy vacation.